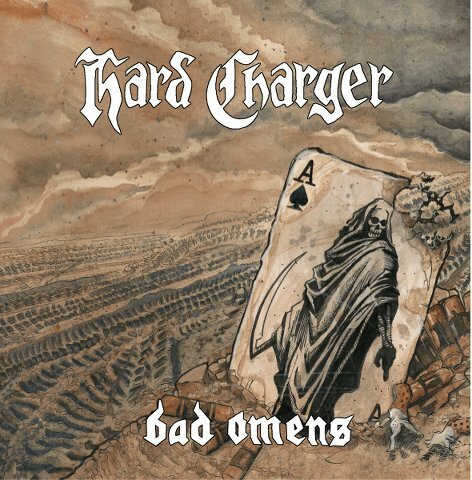 HARD CHARGER Announce USA/CAN Tour Dates; New Album ‘Bad Omens’ (No List Records) Out Now! Fredericton, NB’s hell raisers HARD CHARGER announce they will be hitting the road for dates across East coast USA and Canada kicking off in Lowell Mass, MA on June 23rd and wrapping up in Sherbrooke, QC on July 9th (full dates listed below). The tour is in support of their new release ‘Bad Omens’ available on cassette from No List Records, CD from Vleestak Records and 12” LP from Wasted Time Records. Loud, unrelenting high voltage crust and roll. 2015 proves to be an exciting year for the Fredericton’s ambitious hell raisers Hard Charger. The Trio will embark on their first ever US tour which will see them play 40 plus shows in as many days. They will be heading south in support of their latest release, the 2014 split LP with Fargo North Dakota’s SOTOS. The album which was released on North Carolina label Bigger Boat Records has gotten favorable reviews on both sides of the border. 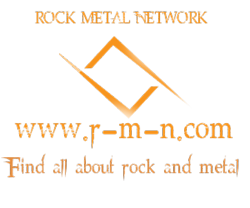 “The riffs are sick and the headbanging is involuntary” says Los Angeles fanzine Razorcake. Also on the plate is a follow a up release. The band has been busy working on their third full length album which they hope to have out by the end of the year. “The new album is going to kill. It’s going to be the same sort of crusty rock and roll we’re known for but we’ve spent a lot more time crafting these songs than we have on any of our previous releases. It’s a whole new level of Hard Charger” says guitarist Dave Cook. Since their inception in late 2006 Hard Charger has accomplished a lot. They didn’t start off playing local shows like most bands. Their first show was on their first tour and they have hit the road hard ever since. Playing hundreds of shows in every province in Canada and over a dozen countries in Europe on their four trips over seas. They are truly one of New Brunswicks biggest musical exports. Their first release was 2008’s self titled CD on Winnipeg’s No List Records. 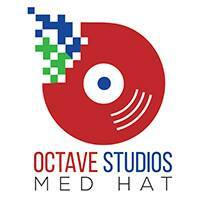 That album was soon after released in Europe on French label CounterAct Records. In the same year Nerve Hold Records released the Bombs Will Reign 7” and Capitol Kill Records released a split 7” with Ironfist. The second full length album, also released on No List Records, was 2011’s “This Machine is Driving” released on LP, CD, and cassette tape format. In 2013 they released the Chrome Lord 7″ on Primeval Sounds and their own label Waste Of Time Records. The Chrome Lord EP was also released on cassette tape by Ukrainian label Voices From Inside Records with two additional tracks which also appeared on Doomsday Machine Records 20 anniversary 4×7” box set. 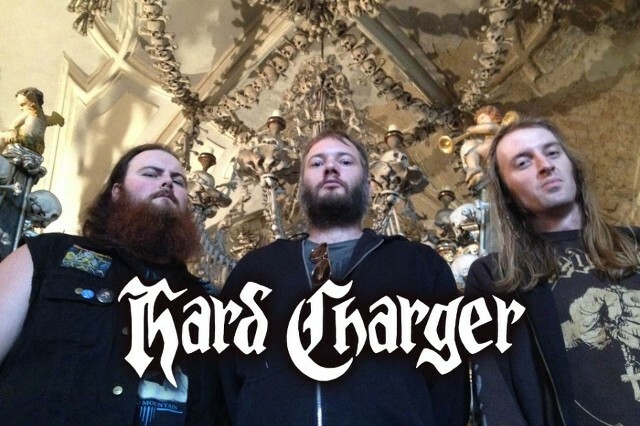 With a plethora of releases and shows under their belt Hard Charger show no signs of slowing down any time soon. Hard Charger is Tom, Dave, Shawn. For more info, please visit https://www.facebook.com/hardchargermusic .